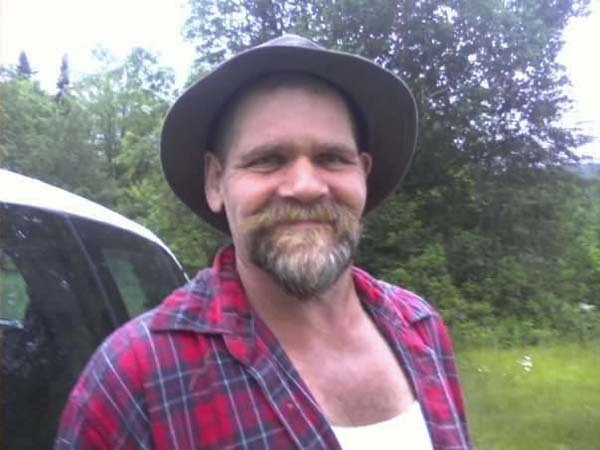 Jeff “Opie” Hurst, age 59, died unexpectedly in his home on May 20, 2018, in Edinburg, NY. Jeff is survived by his life companion, Susan Mannix of Edinburg, NY and her children whom he loved and treated as his own, Megan Auriemma of Mayfield, NY, Grace VanAlstyne of Gloversville, NY, and Josephine Mannix of Edinburg, NY. He is also survived by a cousin who was more like a brother, Heath Hook and wife, Nevada of Edinburg, NY; cousin, Lynette Hook and Solomon May of Gloversville, NY; cousin, Scott Hook and wife, Judith of Northville, NY; his aunt, Marie Gwaltney of Middlesboro, KY; and an uncle, Harvey Robbins of Middlesboro, KY; and many cousins and close friends. He was preceded in death by his parents, Fred “Fritz” Hurst and Wilma Register Hurst. Jeff was born on August 26, 1958, in Medford, NJ. He was a graduate of Northville Central School. He enjoyed working at the Franklin Community Center in Saratoga Springs, NY with his kindhearted co-workers, Jeff was a social, active man who was deeply involved in the community. He was a member of the NYS Game Fowl Breeder Association and Tri-Town Coonhunters Club. He was passionate about raising his chickens and goats and enjoyed coonhunting with friends and family. He also enjoyed spending time with his grandson and fishing buddy, Jackson Auriemma. His family and friends will always remember him as a great storyteller and will miss hearing about his numerous adventures. A memorial is scheduled from noon to 4 p.m. on June 2, 2018, at Muddy Acres Farm, 95 Middle Grove Road, Greenfield, NY 12833. All are welcome to attend and celebrate Jeff’s life. The family would like to thank Pete and Patty Flanagan for hosting his memorial. Donations can be made in his memory to the Franklin Community Center in Saratoga Springs, NY.